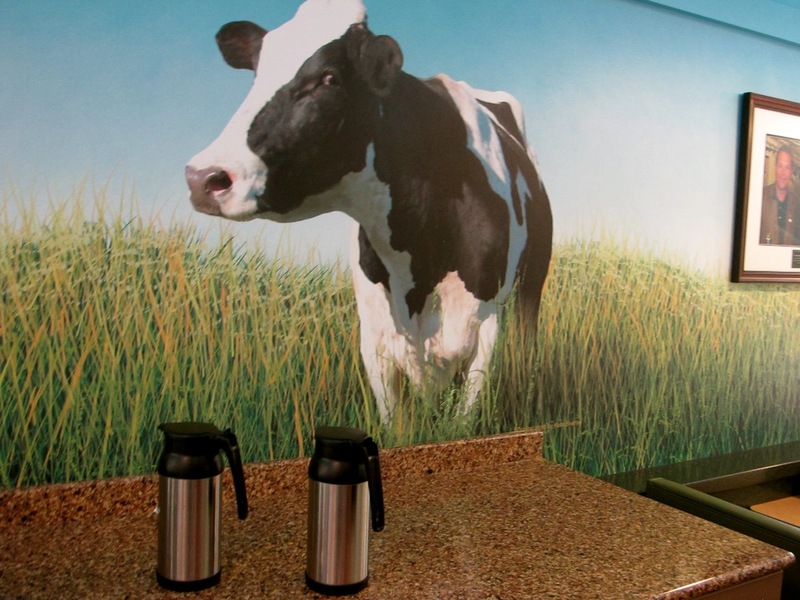 Cow mural at South Dakota State University Dairy Bar in Brookings, SD. Sue Frause photo. I posted about the big brouhaha over Canadians making major milk runs to the border from British Columbia, specifically to the Bellingham Costco in Washington state. It quickly became a national news story, what with Washingtonians unhappy about the crowded parking and shopping conditions, and even requesting their own hours. 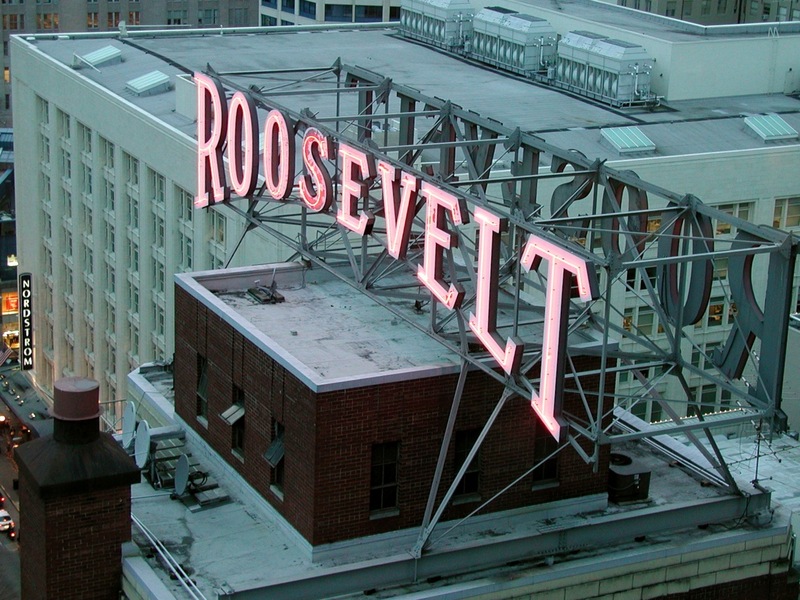 The Roosevelt in downtown Seattle. Sue Frause photo.